The Chargers had a victorious win over nationally-ranked no. 1 team in division II, the Grand Valley Lakers, this afternoon. The Chargers broke the Lakers’ 48 regular season game winning streak. What a wonderful homecoming! 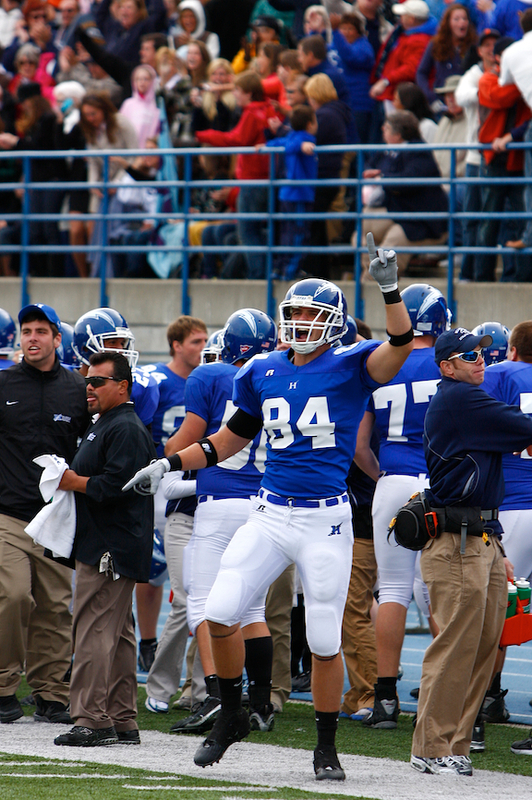 Read about the win at the Hillsdale College athletics page.